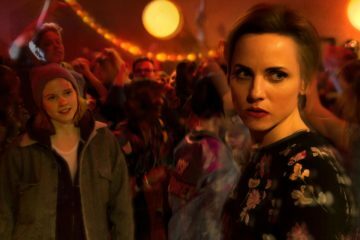 The Virgin Media Dublin International Film Festival gives a sneak peek at 2019 Programme. 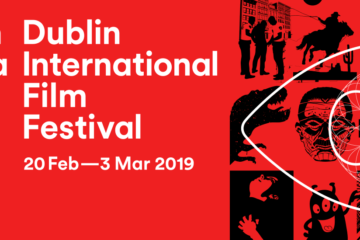 Returns to Dublin 20th February – 3rd March 2019. 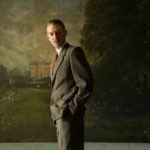 The IFI & Kinopolis Polish Film Festival returns for its 13th season from December 6th to 9th at the Irish Film Institute, Temple Bar, Dublin 1. 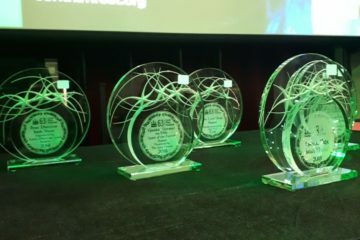 The award-winners have been announced at the 63rd Cork Film Festival Awards Ceremony this evening (18 November) at the Triskel Arts Centre in Cork. 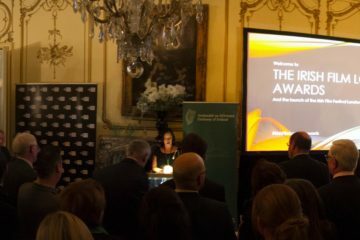 Irish Film London held their annual awards ceremony on Wednesday, an event which precedes the Irish Film Festival London, 21 – 25 November. 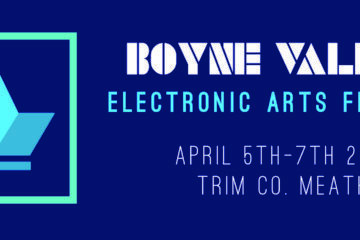 On Saturday, April 8th Boyne Valley Electronic Arts Festival will celebrate local, national and international film in Trim, Co. Meath. 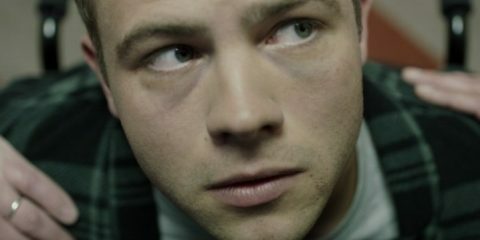 Submission now open. 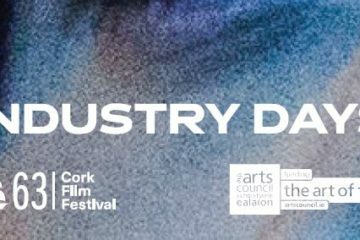 The Cork Film Festival 2018, taking place on 9th – 18th November, has with support from Screen Training Ireland, launched their programme of Industry Days. 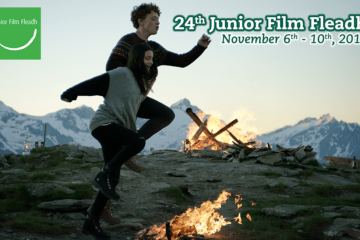 The 24th Junior Film Fleadh is now accepting volunteer applications. 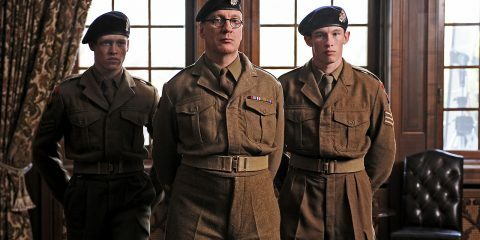 Volunteers must be over 18 and available Tuesday 6th to Saturday 10th of November. 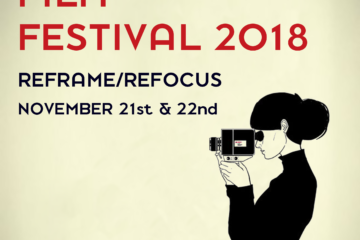 Dublin Feminist Film Festival celebrates 5 years with an exciting line-up of films and events over 3 days in Smithfield, Dublin 7. 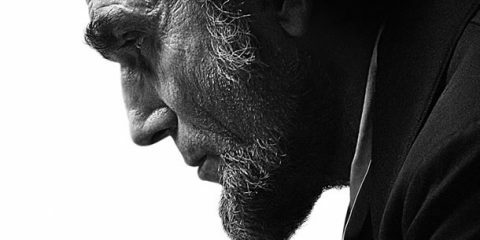 November 20th to 22nd. 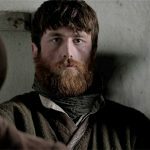 Galway’s Junior Film Fleadh, the young audiences arm of the prestigious Galway Film Fleadh, takes place November 6th to 10th at Pálás Cinema. 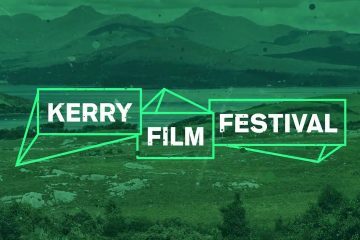 The 19th edition of the Kerry Film Festival announced its award winners after the Irish Premiere of Thunder Road in Killarney on Saturday evening.